Nginx is a free and open source HTTP server, reverse proxy and IMAP/POP3 proxy server. 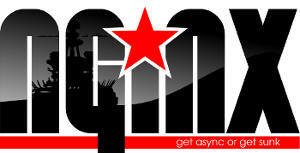 You should install Nginx because it is efficient, stable and high performance event based web server. With FastCGI, PHP workers are running separately from Web Server workers – different process – and with Apache mod_php each Apache Web Server worker has entire PHP interpreter loaded into it. 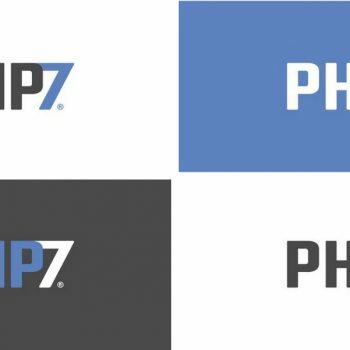 By using PHP in FastCGI mode you can tune the number of PHP workers separately from the number of incoming connections and run PHP workers on a different server. 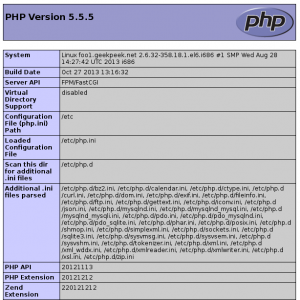 Restarting PHP workers does not require Web Server restart. 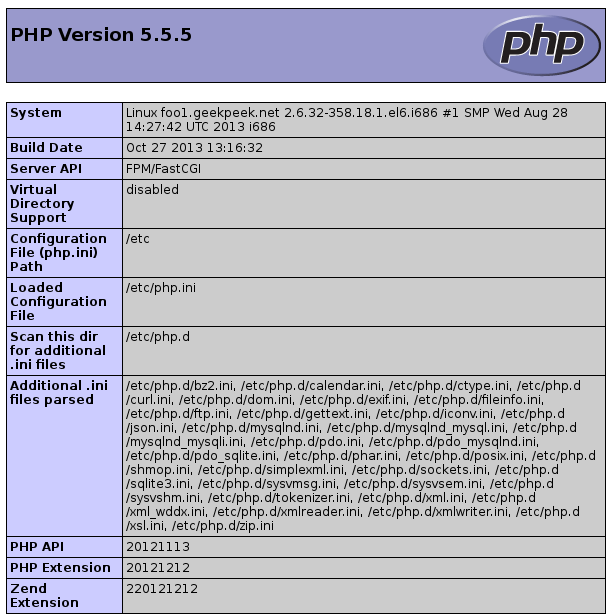 Let’s Install Nginx, PHP 5.5 and FastCGI on CentOS 6! 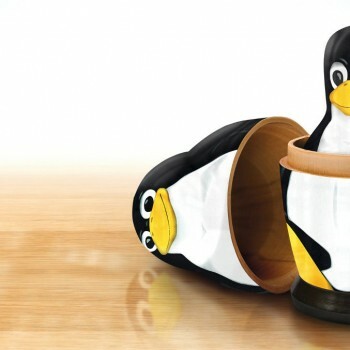 You can install additional PHP modules if you require! Please note the “try_files $uri =404;” line! This is added due to a possible Nginx misconfiguration – misconfigured nginx server can allow non-PHP files to be executed as PHP. Read more HERE! Hi, thanks for the good information above. 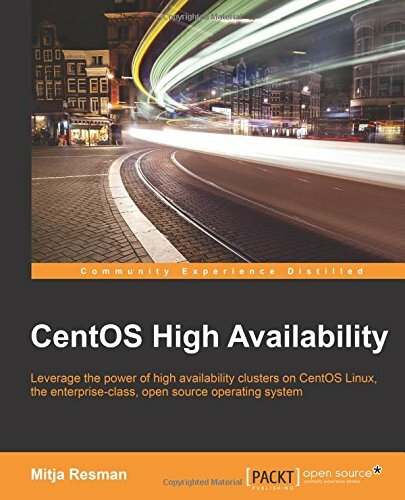 I need to have a website on my localhost with Centos and nginx The purpose is that to have that website as a dev to work on it locally. Is it ok to just copy and paste the nginx folder and the www folder on my PC? I did that and I’m getting the “invalid number of arguments in fastcgi-param directive in /etc/nginx/fastcgi_params:12” error and can’t start the nginx anymore. Do you have any idea what my prob;em is?